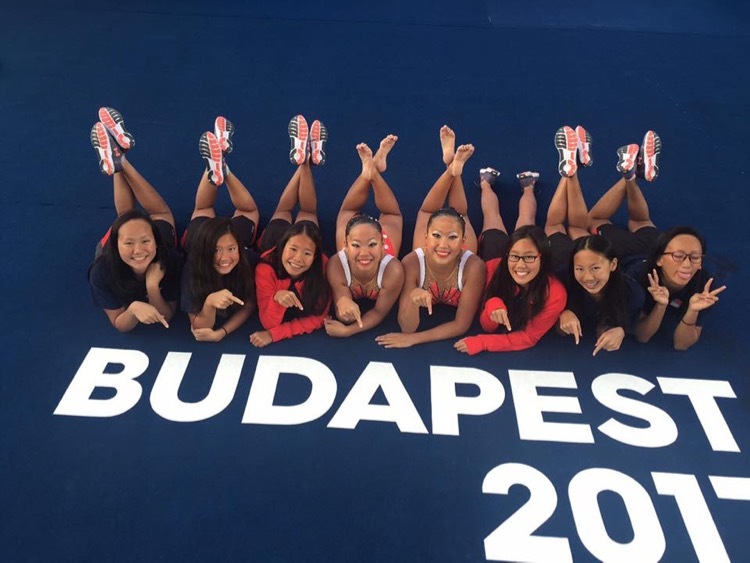 Fresh from a one-month training stint in Canada, the Singapore synchronised swimming team delivered by bettering arch-rivals Malaysia at the FINA World Synchronised Swimming Championships. 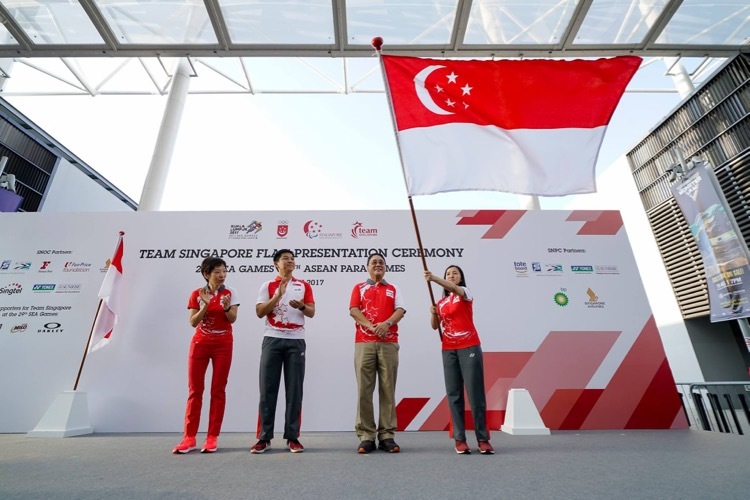 Singapore scored 76.5 points in the Free Routine Finals, and coupled with the 74.3445 points they garnered in the Technical Routine on June 2, the hosts won the gold medal over Malaysia who scored a combined 146.5204 points against Singapore's 150.8445. 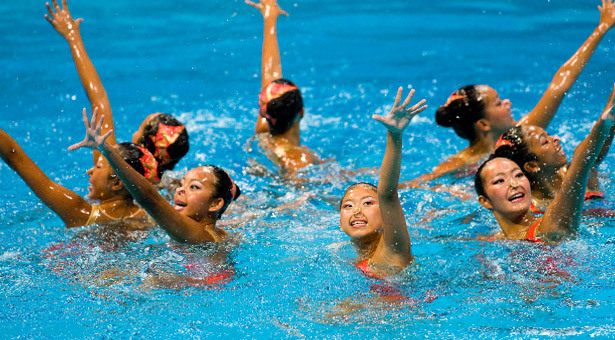 Singapore’s synchronised swimmers won the gold in the final event of the night. 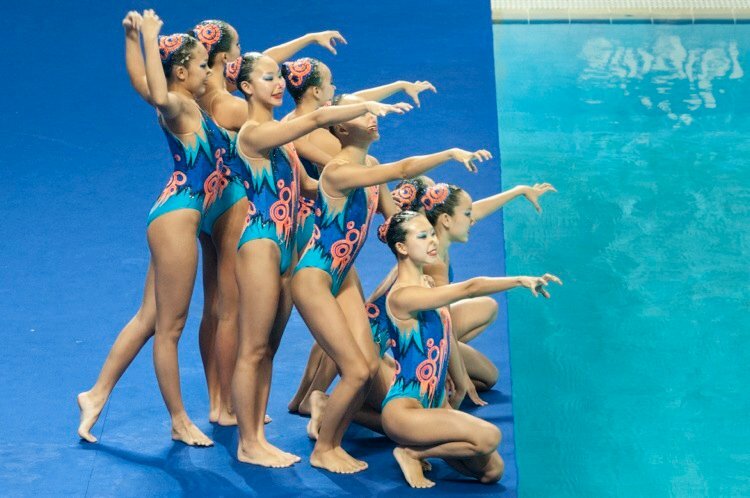 They finished with two gold medals in the Team Technical and Free Routine and Free Combination events, along with a silver medal in the Duet Technical and Free Routine. 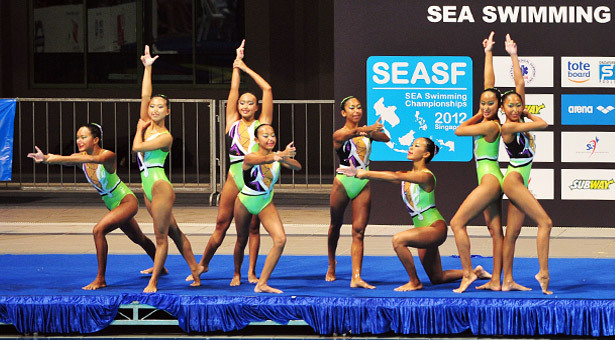 Singapore won the gold medal in the Team Free Routine on Day Two of synchronised swimming at the 1st Southeast Asia (SEA) Swimming Championships. 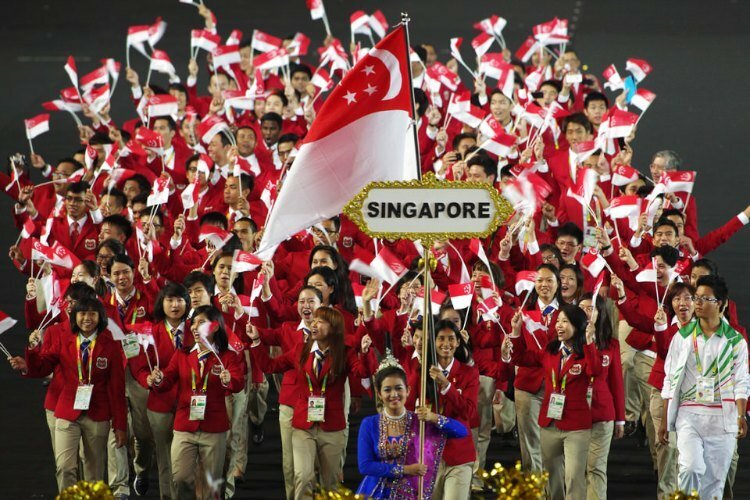 Singapore won one gold and two silvers on the first day of synchronised swimming at the 1st Southeast Asia Swimming Championships. 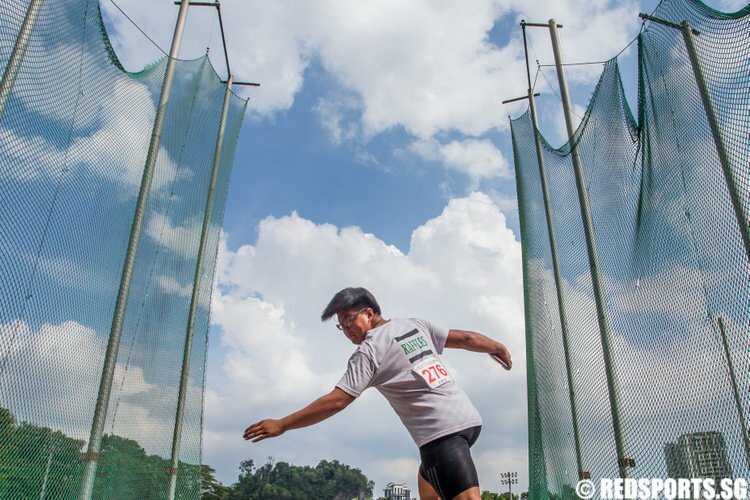 Singapore will be the venue for the first ever Southeast Asia Swimming Championships 2012 (SEA Swimming Championships 2012), the Singapore Swimming Association (SSA) announced.